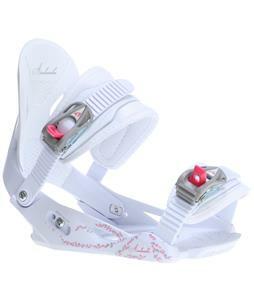 Largest selection of Womens 2013 Snowboard Bindings at The-House.com. We have an insane collection of Womens 2013 Snowboard Bindings to ensure that matter your budget, style or riding level. We have all the top manufacturers like Burton, Flow, K2, Ride, Union, Technine, and so many more for you to choose from! The-House.com, 30 years with great prices, selection, and excellent service.